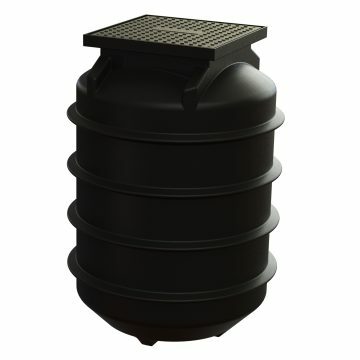 As with all of our range, our 1200L Vertical Underground Tank has been finite element analysis tested by a qualified engineer and designed to meet and exceed Australian Standard 1546.1 These tanks are widely used for sewage pump stations, lift stations, storm water pump systems and rainwater holding tanks. 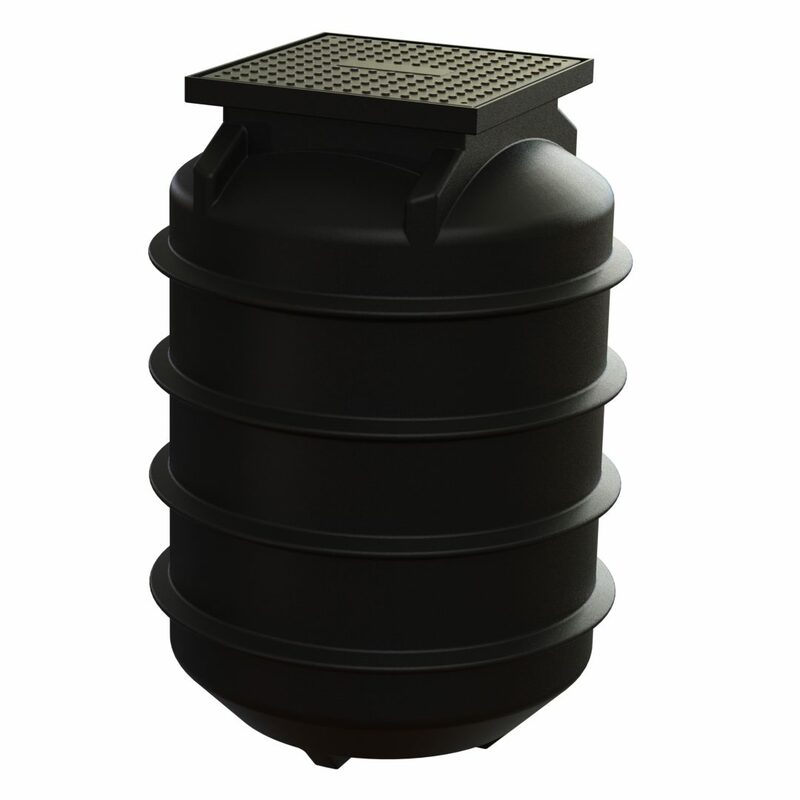 As with all of our range, our 1200L Vertical Underground Tank has been finite element analysis tested by a qualified engineer and designed to meet and exceed Australian Standard 1546.1 These tanks are widely used for sewage pump stations, lift stations, storm water pump systems and rainwater holding tanks. Manufactured from quality polyethylene and currently available in black. Be the first to review “1200L Vertical Underground Tank” Click here to cancel reply.